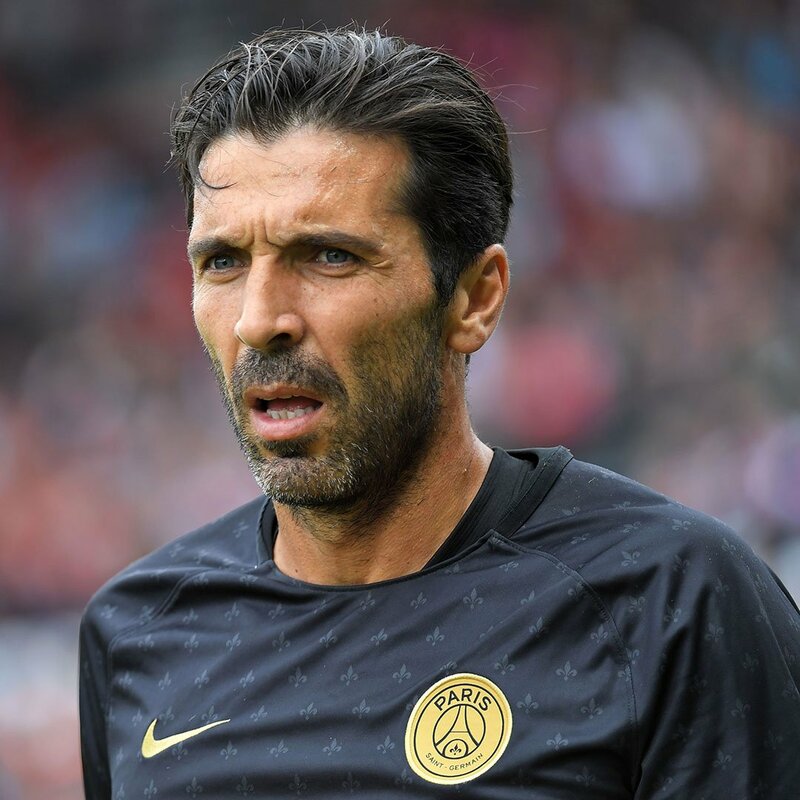 Italian football legend Gianluigi Buffon said on Saturday that he wants “to stay another season” at Paris Saint-Germain. The 41-year-old, who played 176 times for Italy and won the World Cup in 2006, arrived as a free agent from Juventus last summer on a one-year contract with an option for a second. At PSG, he has split goalkeeping duties with Alphonse Areola, who was part of the France squad that won the World Cup last summer. “If Alphonse and the club want it, I would stay another season here, but for the moment, it’s important to stay focused on the objective, the match in Lyon, then Bordeaux and after that Manchester,” Buffon said. Defending Ligue 1 champions and current leaders PSG visit third-placed Lyon on Sunday and take on Manchester United in the last 16 of the Champions League on February 12 and March 6. “As to my contract for the next season, we have plenty of time to think about it,” Buffon said at a press conference he gave with Areola on Saturday.